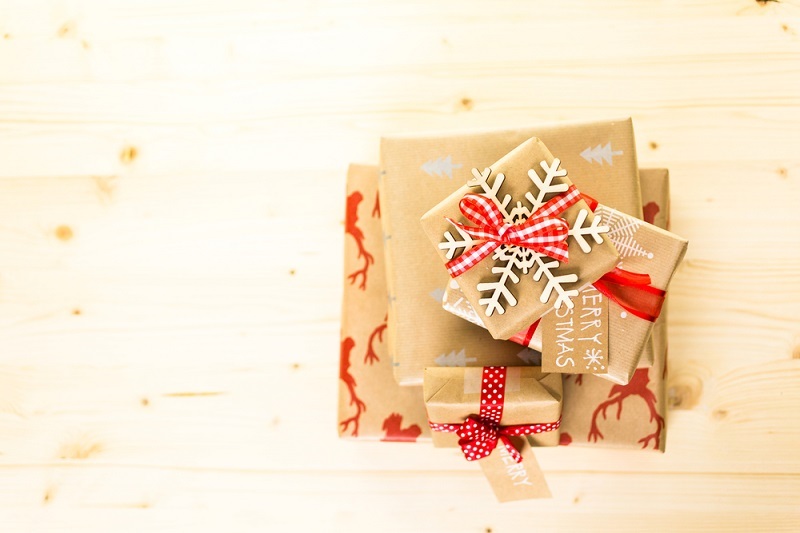 It’s gift-buying season again, and we at OutwardOn are all about finding eco-friendly gifts to give to our loved ones this holiday season. 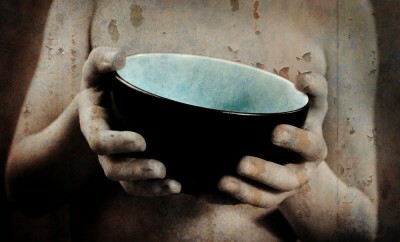 The trick to being a good gift-giver is to think about how to combine personality and usefulness. 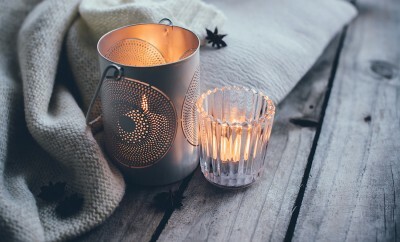 These seven handmade gift ideas for an eco-friendly home are not only totally useful for everyday life, but they make unique and personal gifts as well. The Catchall is designed to be a docking place for all those things you carry around that you don’t want to lose. 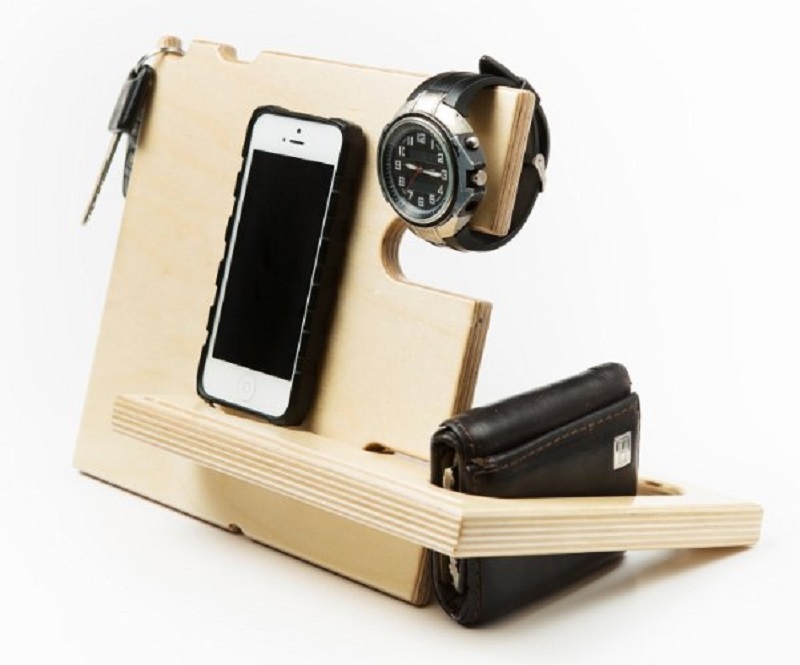 There’s a place to hang your watch or bracelet, glasses, wallet, headphones, rest your phone while it charges, and is compatible with most smart phones. This is the perfect gift for the organizationally-inclined, as well as the less-than-stellar at remembering where their keys are. 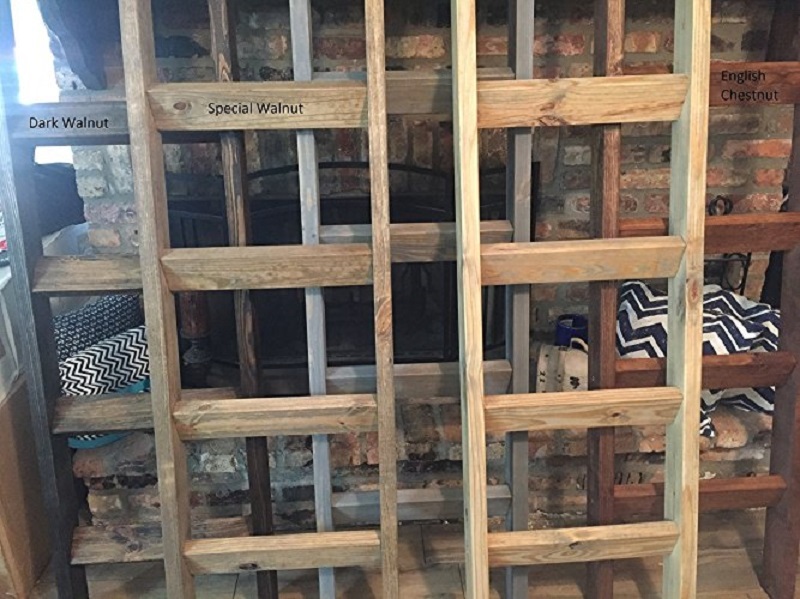 Blanket ladders are a stylish and a convenient way of storing/showing off your blankets. Not only is it useful for storage, but it doubles as a decoration, as well! Is anyone on your holiday-shopping list a big dog-lover? 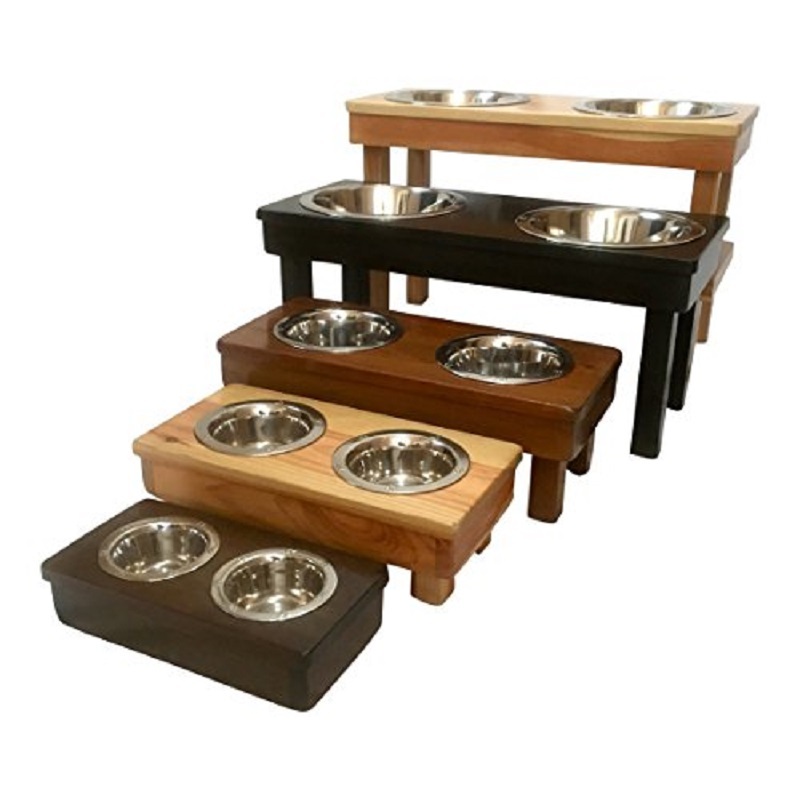 This is the perfect gift for those friends and family that just want to give their pets the very best, while also living a sustainable and eco-friendly lifestyle. 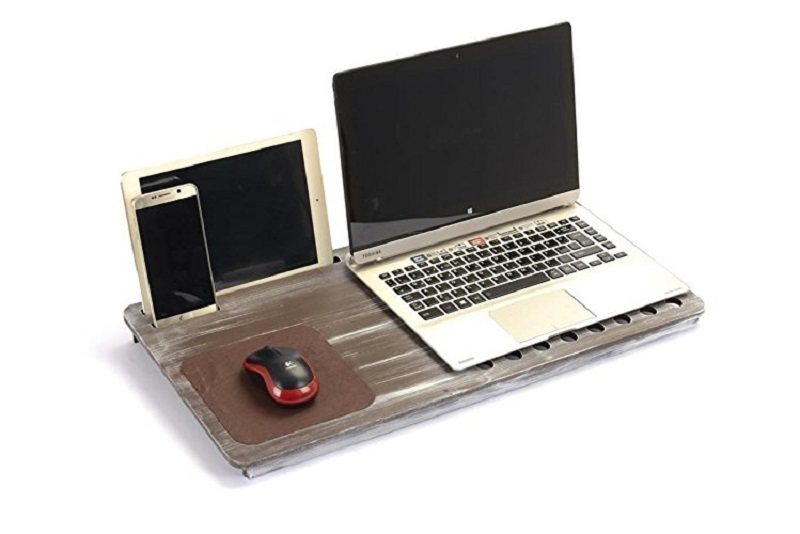 This handmade wooden lap desk is the perfect gift for the person in your life who is always working. With slots for their phone and tablet, as well as a venting system for their laptops, they can functionally work from bed any day of the week. Not to mention this product comes in several colors, adding a personal touch to each purchase. 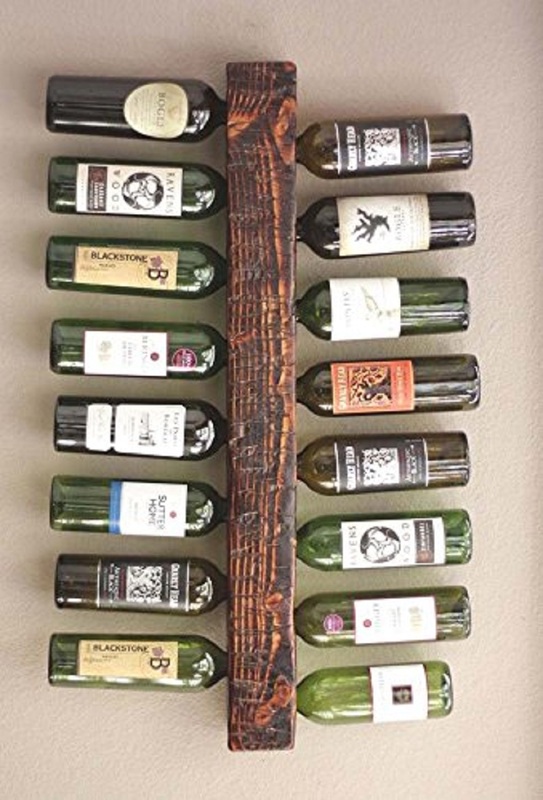 This rustic vertical wine rack is great for those wine lovers in your life. Made from 100% solid Douglas Fir, it not only looks solid but is sturdy enough to hold sixteen bottles of wine, perfect for the holidays. 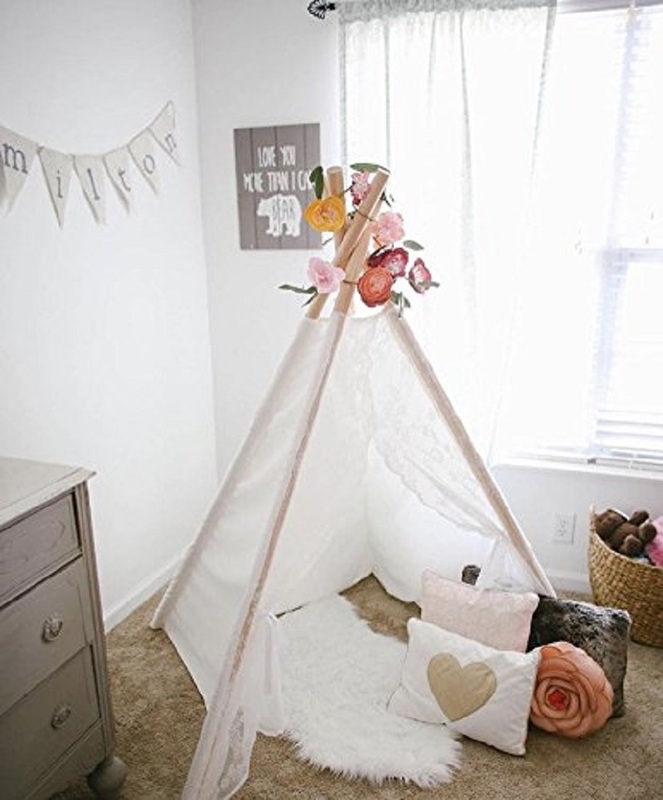 We are loving the idea of giving this homemade lace teepee to those young parent friends of ours. 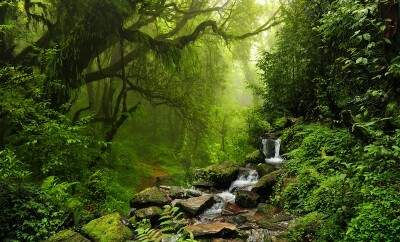 Not only is it extremely cute to look at, but the kids will love playing in it! When it comes to coworkers, deciding on holiday gifts can be kind of tricky, so sometimes it’s just best to stick with the basics. 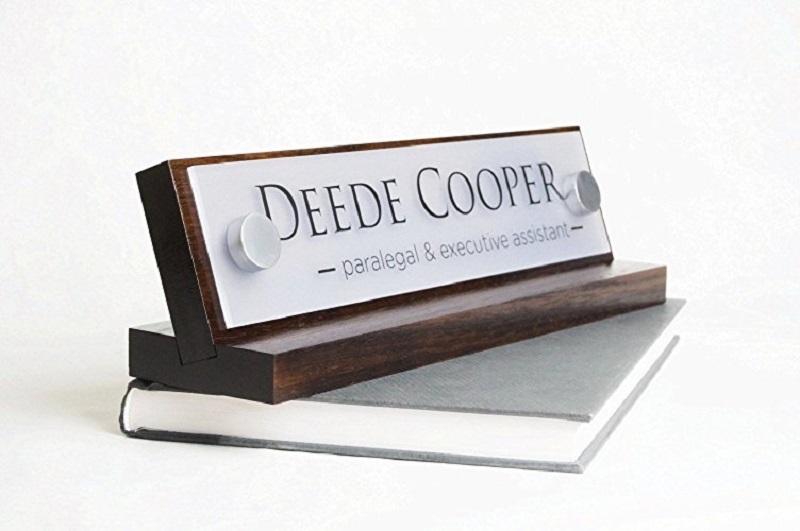 Desk name plates are a classic gift in the work place, and made even better by sustainable materials. Ellen contributed to this piece.